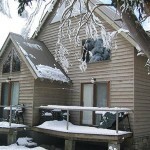 One of the reasons Thredbo is such a fantastic place is the excellent accommodation available. 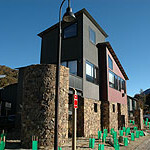 There are all types of lodges, apartments, chalets, and guest houses. You can select what suits your budget, and stay close to the trails or at centre village. Ride right off the trails onto your doorstep, and delight in fashionable interior decor and stunning mountain scenery. For a more adventurous stay, go biking on a mountain tour and then camp out in the wild. 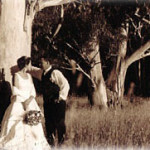 Thredbo has it all; simply choose what’s best for you needs. The Granite Peaks accommodations in the Woodridge area are great accommodations for bikers as they have a garage.